12 YRS Ningbo Kaiqi Textile Industry&Trading Co., Ltd.
2 YRS Qingdao Trueline International Trade Co., Ltd.
5 YRS Nantong Dearest Industry And Trade Co., Ltd.
is a professional manufacturer, located in Nantong, Jiangsu province of China . After effects of several years, we get high reputation and comments from customers all over the seas. Our products have been exported to Europe, America, Southeast Asia and so on . 1 YRS Henan Smooth Industrial Co., Ltd.
2 YRS Henan Tianhou Electronic Technology Co., Ltd.
5 YRS Nantong Angela Textile Co., Ltd.
2 YRS Linan Longsun Packaging Material Co., Ltd.
6 YRS Yiwu Pinlei Knitting Co., Ltd.
2 YRS Nantong Supply Textile Co., Ltd.
3 YRS Hangzhou Milla International E-Business Co., Ltd.
1 YRS Yiwu Xuantai Textile Co., Ltd.
4 YRS Linan Longsun Packaging Material Co., Ltd.
1 YRS Shanghai Chili Enterprise Co., Ltd. 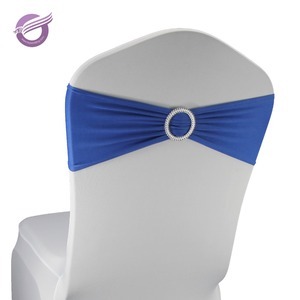 The best ornament for wedding, party decoration, u will enjoy it ! After the order finished, we submit the order on Alibaba System. 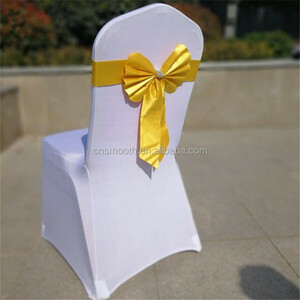 The custom-made products needs to be more than 200pcs. 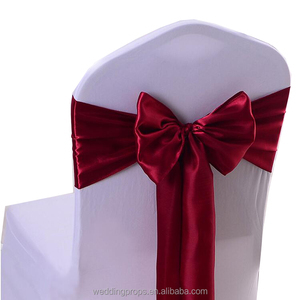 2 YRS Yiwu Hawin Toys Co., Ltd.
4 YRS Suzhou Jenny Bridal Textile Co., Ltd.
5 YRS Suzhou Angela Wedding Co., Ltd.
7 YRS Suzhou Luchuan Trade Co., Ltd.
10 YRS Nantong Junxiu Textile Co., Ltd.
1. 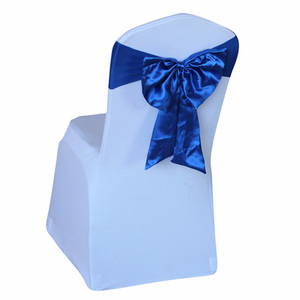 Use for Hotel Catering, Events , Wedding, Party, outdoor, renew old chair,exhibition ,Decoration. 2 . If you want to customize your logo. (2) 15 d ays-If you want to customize your samples. 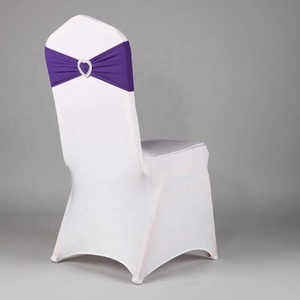 Heart Ornament Elastic Wedding Chair Cover Sashes Sash Party Banquet Decoration Decor Bow Colours You can leave a note with your favorite colors, we will send according to your note if in stock; we will send another color instead if a certain one is out of stock. If you do not leave any note, we will send random colors, thanks for your understanding! 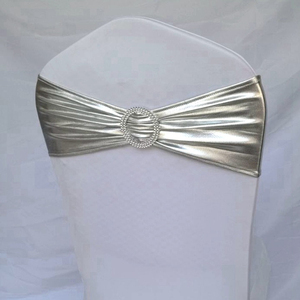 3 YRS Shaoxing Jiemi Textile Co., Ltd.
Alibaba.com offers 2,972 elastic sash products. About 15% of these are sashes, 1% are event & party supplies. 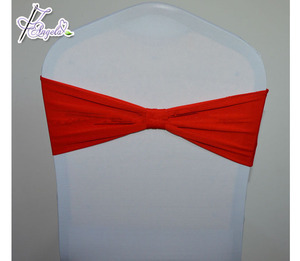 A wide variety of elastic sash options are available to you, such as 100% polyester, satin fabric, and organza fabric. You can also choose from free samples, paid samples. 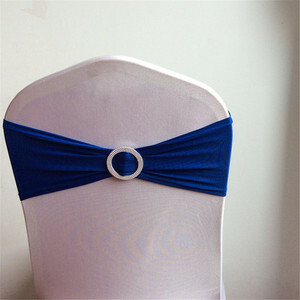 There are 2,972 elastic sash suppliers, mainly located in Asia. 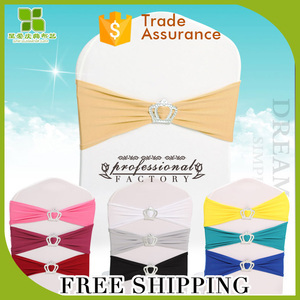 The top supplying country is China (Mainland), which supply 100% of elastic sash respectively. 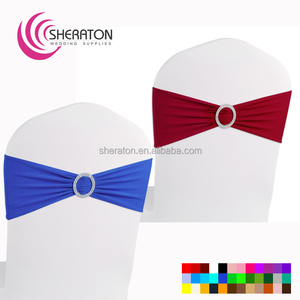 Elastic sash products are most popular in North America, Western Europe, and Eastern Europe. You can ensure product safety by selecting from certified suppliers, including 95 with Other, 54 with BSCI, and 51 with ISO9001 certification.